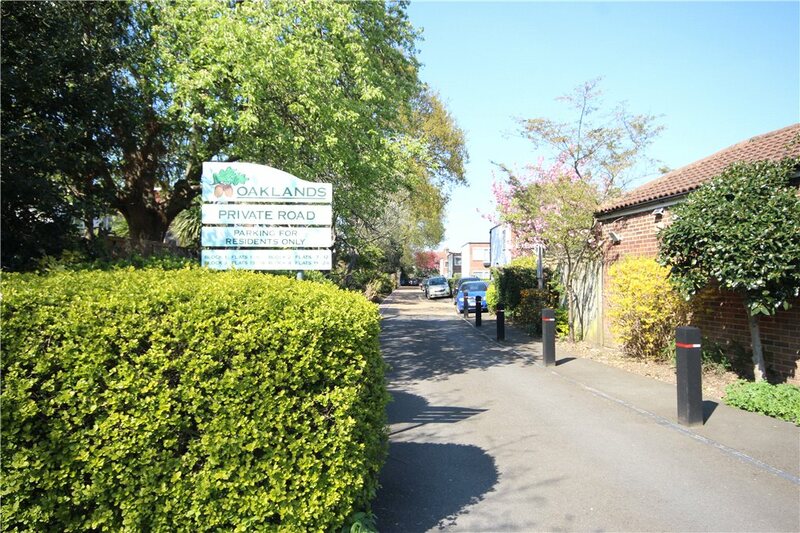 A rare chance to secure this first floor two double bedroom apartment within the much sought after Oakland's Development located in the very heart of Whitton, the property is offered to the market in good condition throughout and is set in a tranquil private road only moments away from Whitton High Street and Whitton Train Station. 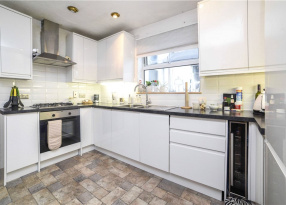 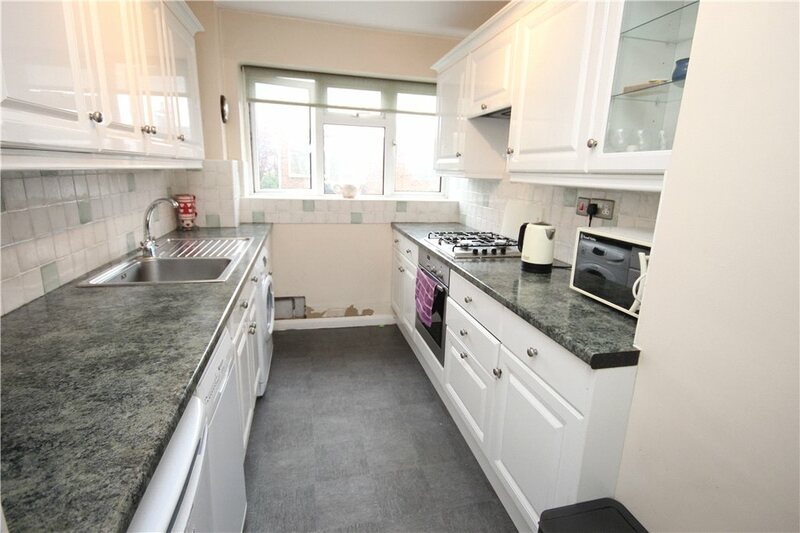 The apartment comprises a fitted kitchen with integrated fridge/freezer, oven/hob and extractor and the current Vendor will be leaving all white goods to include washer/dryer and dishwasher. 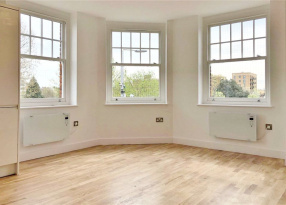 The reception/dining room has double aspect windows allowing lots of natural light to flood through with a feature electric fireplace. 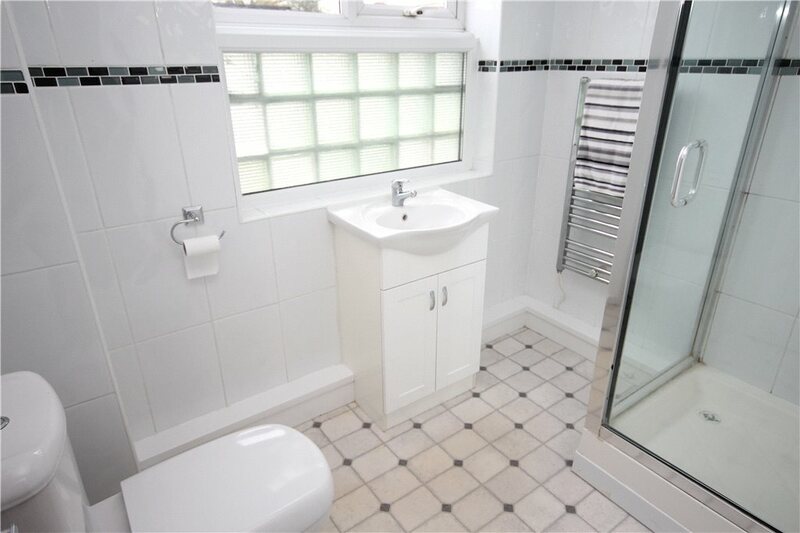 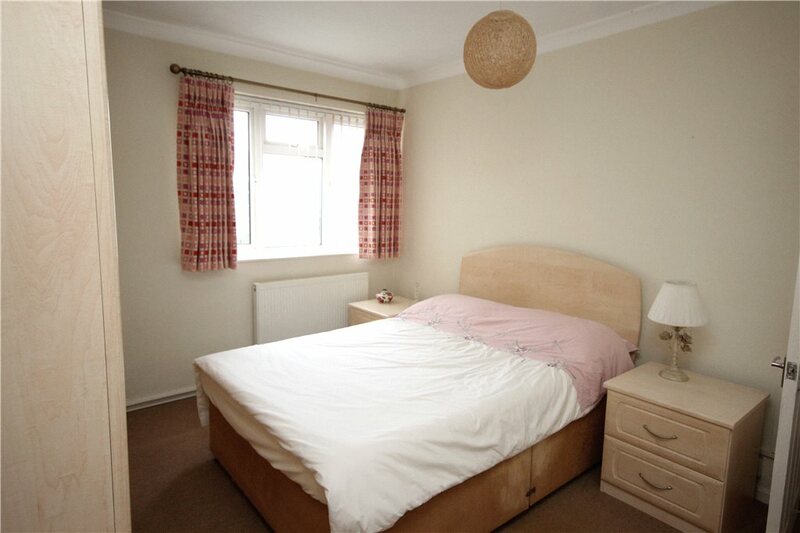 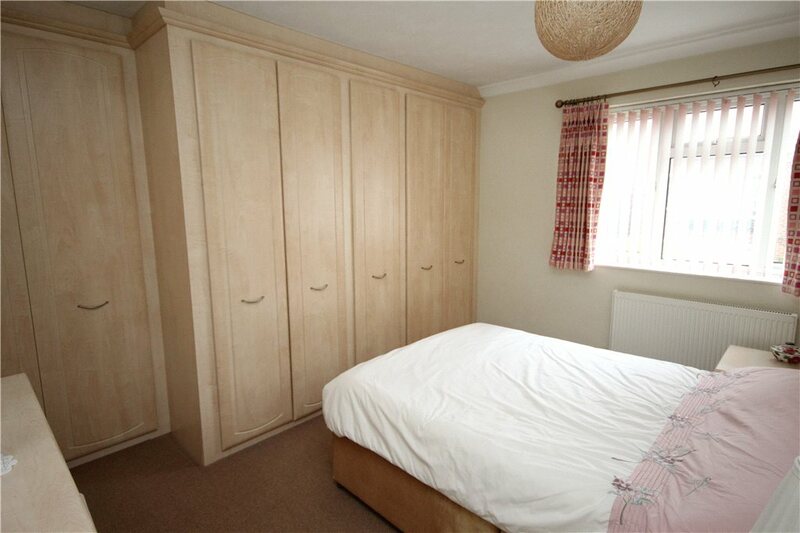 There are two double bedrooms, the master benefiting from fitted wardrobes and a shower room with wash hand basin and WC. 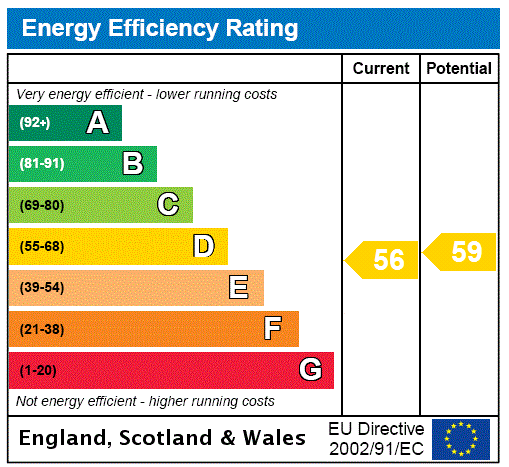 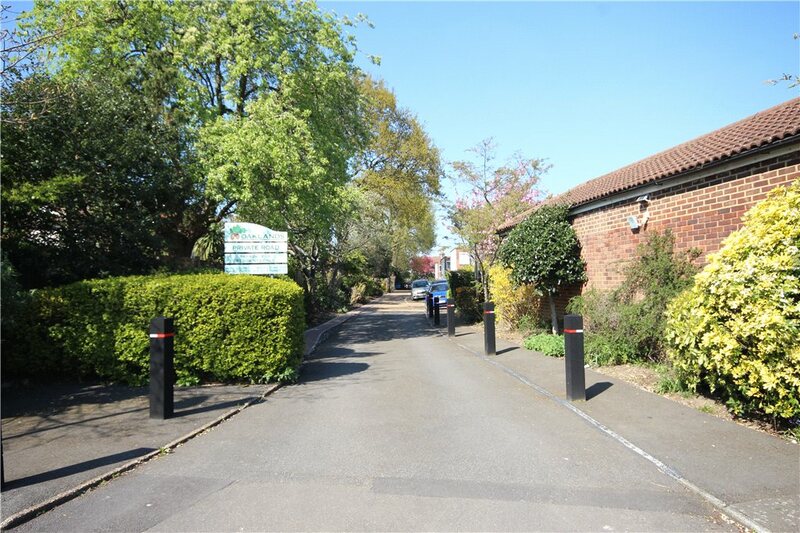 Further benefits include double glazed windows, gas central heating, two storage cupboards to the outside and a communal garden area. 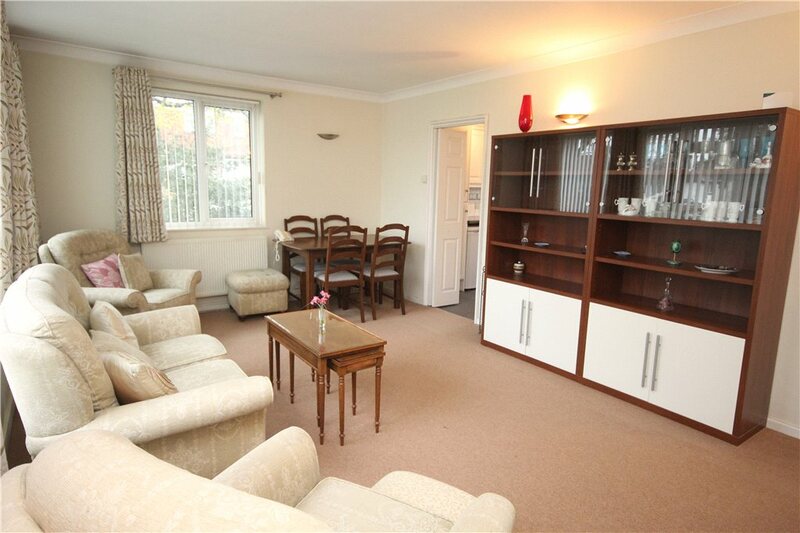 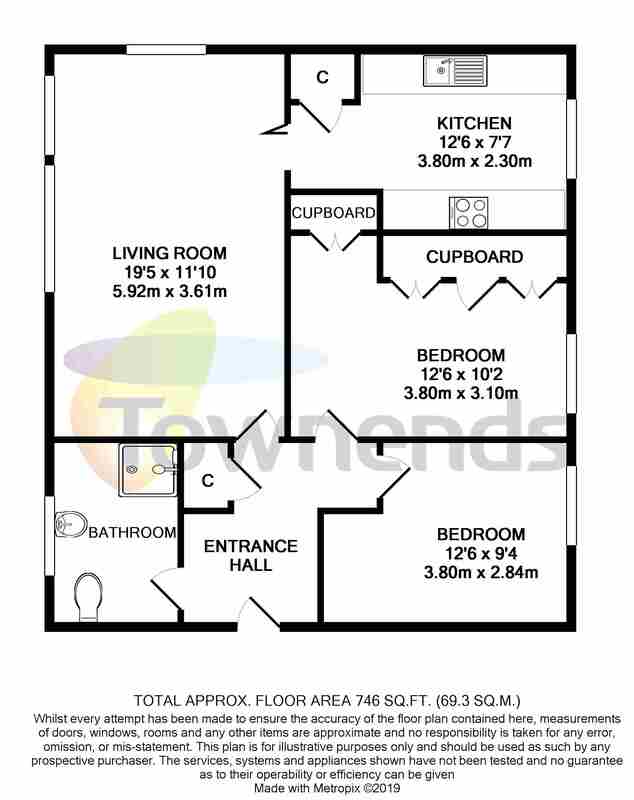 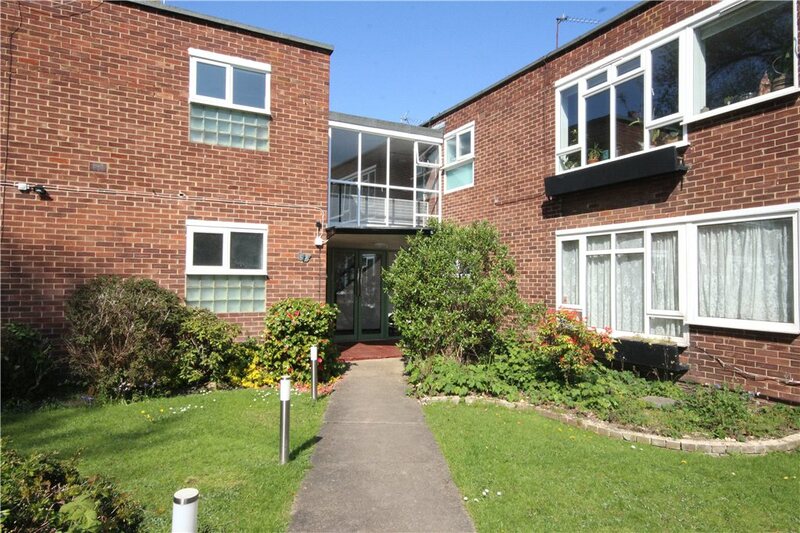 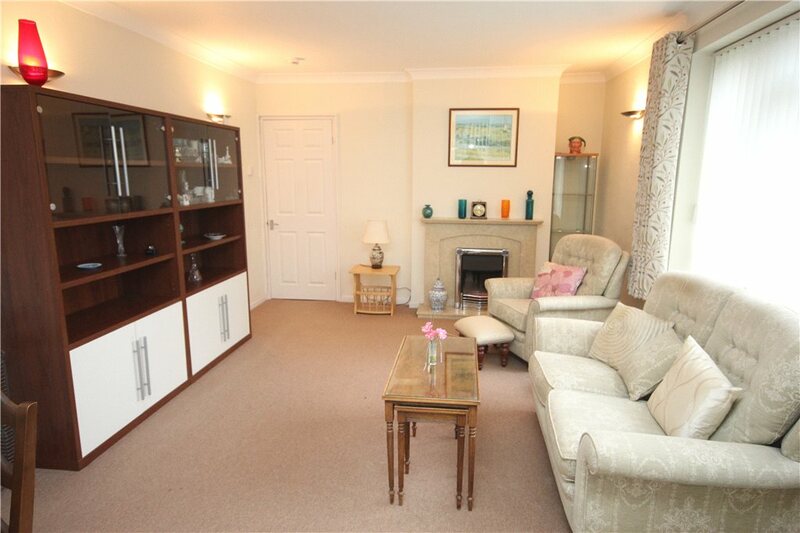 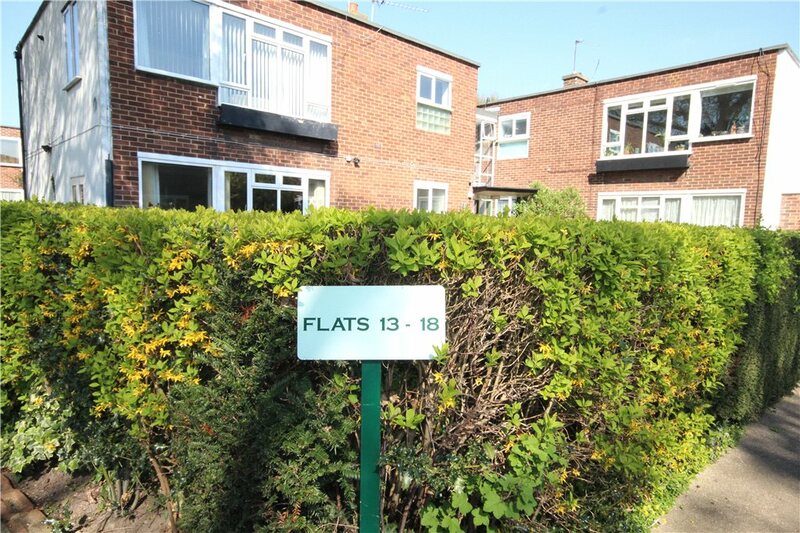 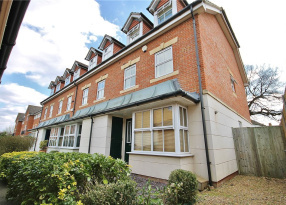 The apartment is offered to the market with no onward chain and share of freehold. 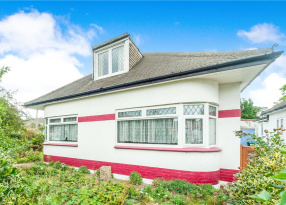 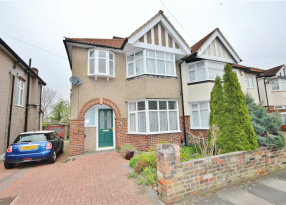 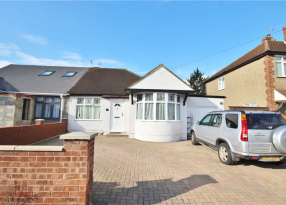 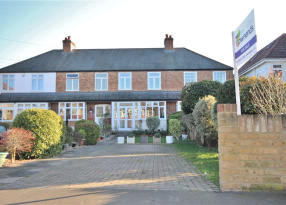 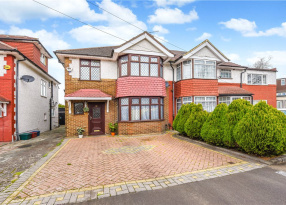 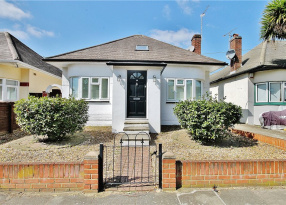 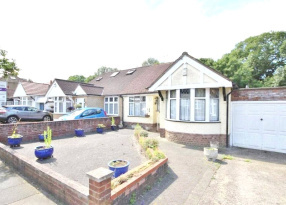 To make your appointment to view this property please call our Townends Whitton office on 0208 898 5500.